​With more than 20 years’ experience, Meg Lehigh brings expertise in organizational development, executive coaching, and building team effectiveness to her role at HR Collaborative. Meg has guided teams at national companies during critical organizational transformations, and helped leaders grow results with her performance coaching. She utilizes customized techniques are designed to influence behavior and increase individual accountability. Her hands-on approach repeatedly produces noticeable results that lead to sustained success for your business. 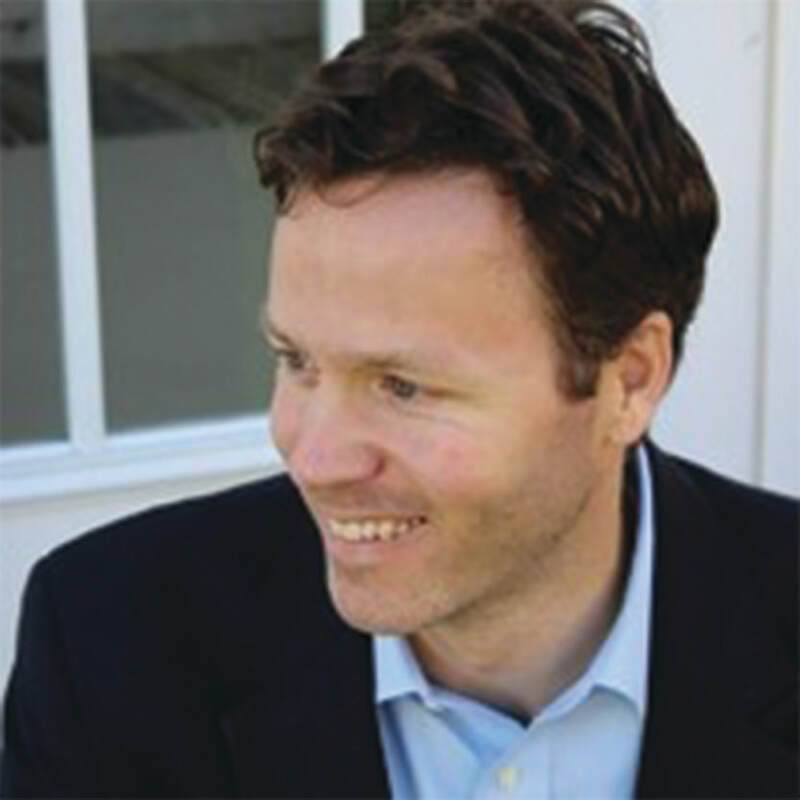 ​Ford Turrell is an attorney with Warner Norcross + Judd, LLP in Grand Rapids. He advises clients on corporate and real estate matters. Ford loves spending time with his family and playing music (usually at the same time!). Ford also enjoys the fruits of a regular yoga and meditation practice. Terra Muckenthaler is a certified public accountant, and works as a senior accountant in the Business and Finance Office at Grand Valley State University. 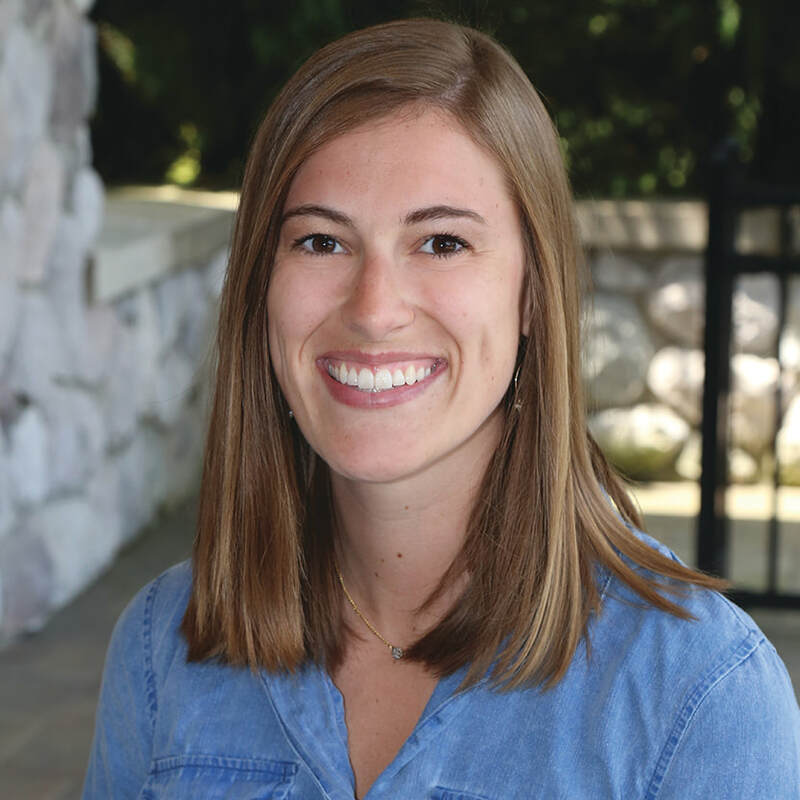 She is a graduate of GVSU as well, and upon graduation worked at a local public accounting for almost five years before returning back to the university in a professional capacity. At Grand Valley, she oversees the University’s General Fund, and has prior experience in audit and corporate taxation. Originally from Houghton Lake, MI, Terra moved to Grand Rapids in 2007 and has enjoyed everything this great city has to offer. In her spare time, Terra enjoys spending time with family and friends, practicing yoga, reading, and traveling. Dr. Dalm has lived in the Grand Rapids area since 1989. He is active in the community, supporting the arts and culture as well as the Catholic Church. He received his medical degree from Michigan State University College of Osteopathic Medicine. He is board certified in Obstetrics and Gynecology. Dr. Dalm is a Clinical Professor of medicine at Grand Valley State University and Michigan State University. Professional activities include his memberships with the American Medical Association, American Osteopathic Association, Sigma Phi National Honorary Medical Fraternity, American College of Osteopathic Obstetricians and Gynecologists, Fellow of the American Society for Colposcopy and Cervical Pathology and is a nationally certified robotic surgeon. Nisha is the founder and director of the Center for Women’s Sexual Health in Grand Rapids, MI. She has dedicated her career to women’s health, sexuality, survivorship, and overall wellness. She is an AASECT certified sexuality counselor and a sexuality educator. Nisha is teaching faculty at the University of Michigan in the Sexual Health Certificate Program and mentors and teaches both Sexual Medicine and Women’s Health for the Grand Valley State University PA program. She enjoys speaking to groups and conferences across the country with a dedication to helping providers understand how to better include sexual health into general health. Nisha and her husband Joe stay busy raising their 3 children in Grand Rapids. They are active in their community in sports and theater. She practices her own self care in running, yoga, and time with friends and family. Lindsey VanDenBoom is a passionate student of life. As a graduate of Grand Valley in 2015, she continues to dive into unknown territory and broaden her knowledge every day. She found her creative license in the world of strategic communication and craft beer. As the Director of Digital Marketing & Media for Perrin Brewing Company, every day brings a new challenge in the evolving craft industry. When she gets a chance to slow down, you can find her on a yoga mat or jet-setting to the next travel adventure.